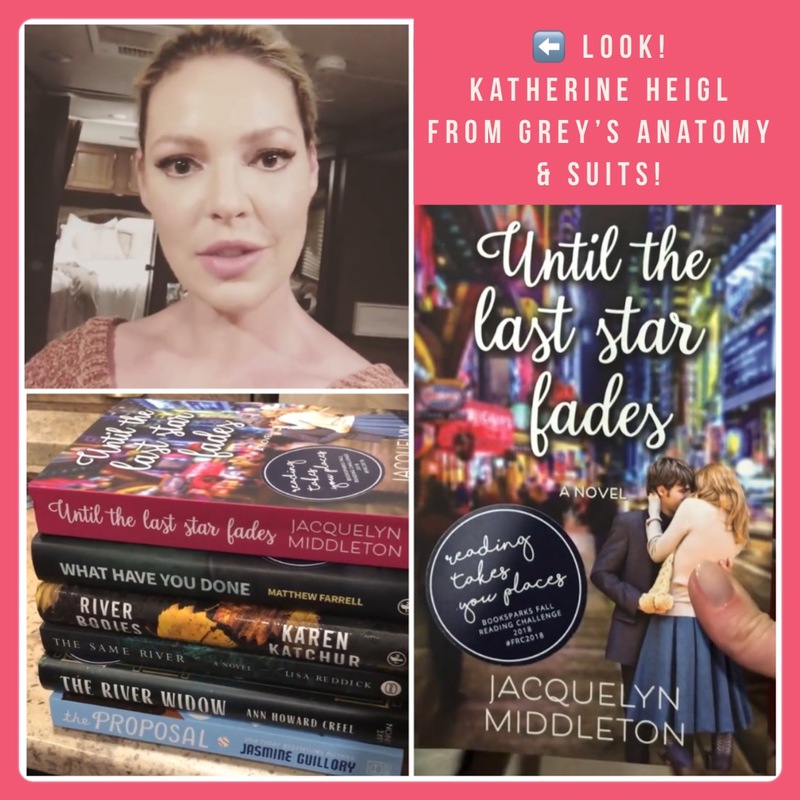 Katherine Heigl from Grey’s Anatomy, Suits, and Knocked Up is HOLDING my book. Until the Last Star Fades has a very famous new owner! Check out the video on her website of her book unboxing. Until the Last Star Fades ends up on top of her stack of reads. So very excited and grateful!